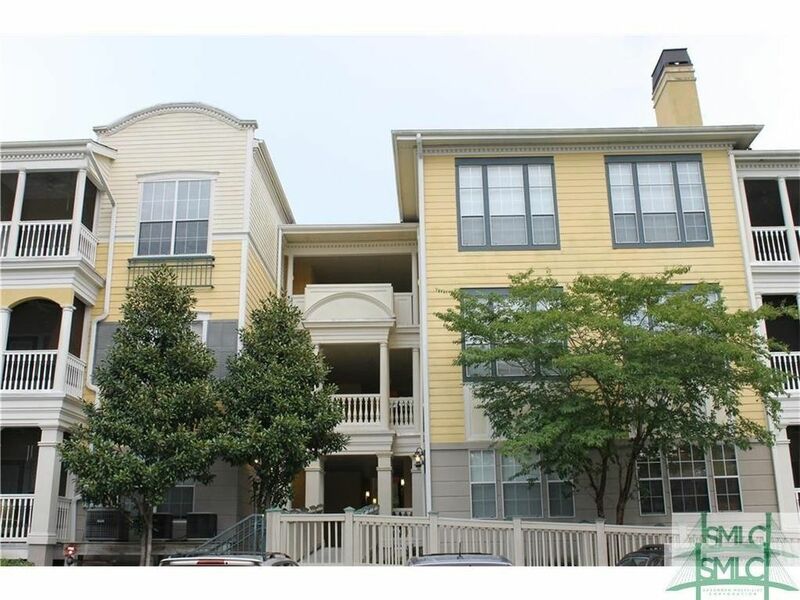 Lovely 3 bedroom/2 bath unit on 2nd floor - screened porch overlooks a marsh view, elevator building & garage. Needs updates - Priced to sell includes garage space G- 31. This gated community provides a pool, club house with fitness center & billiard room, plus a playground for the kids! Easy access to downtown and Tybee! HOA fees include annual amenities, insurance, water, trash & recycling pickup, pest control & landscaping.